Tap into your patient, practical, productive side. Enjoy your sexuality in earthy and sensual ways. Connect with Mother Earth in a natural environment. Slow right down and savor each special moment. Pamper yourself with a relaxing full-body massage. Get grounded! Walk barefoot on grass or at the beach. Cook, eat, drink, dance, sing, love, laugh and be merry! 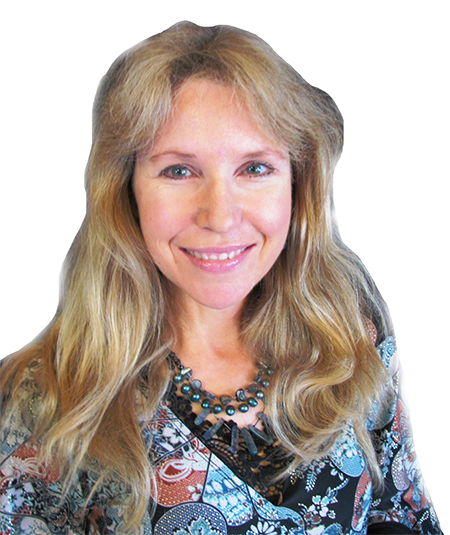 Read Joanne’s free MONTHLY HOROSCOPES for April here! Film star, fashion icon and humanitarian Audrey Hepburn was born on May 4, 1929 with the Sun and Jupiter in the practical and hard-working sign of Taurus. Audrey starred in 27 films and won an Academy Award but she was no precious, pampered movie star! Check out her horoscope on the Boho Astro Blog HERE. 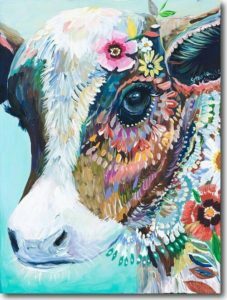 Take a peak at the horoscopes and homes of dozens of singers, musicians, actors, artists, writers and fashion designers on the BOHO ASTRO BLOG. Including boho gypsy queen Stevie Nicks, Leo lioness Kate Bush and Virgo vamp Florence Welch. Plus flamboyant painter Frida Kahlo, quirky movie star Diane Keaton and avant-garde artist Yoko Ono. As well as the the birth charts of two music legends who left us in 2016 … innovative icon David Bowie and His Purple Majesty, Prince. What will the year ahead be like for you and your family? Be smart and plan ahead! 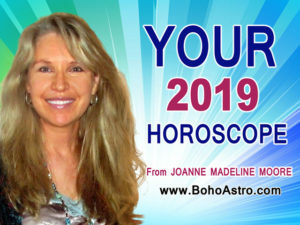 Joanne’s free Annual Horoscopes 2019 are posted HERE. Understand yourself – and your loved ones – better. Find out what’s coming up in your life in the next 12 months. Approximately every 12 years Jupiter (planet of luck and prosperity) shifts into a new zodiac sign. On November 8, Jupiter transited into Sagittarius (the sign that it rules). So which areas of life are you likely to experience growth and good fortune over the next 13 months? 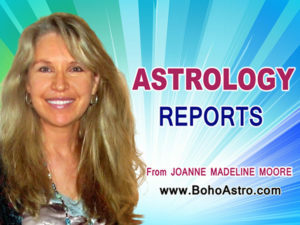 ARIES – travel, publishing, education; TAURUS – intimacy, money, inheritance; GEMINI – relationships, joint ventures; CANCER – health, work, pets; LEO – children, sport, creativity; VIRGO – family, home, real estate; LIBRA – social media, siblings, neighbors; SCORPIO – financial and emotional security; SAGITTARIUS – appearance, personal power; CAPRICORN – spirituality, inner strength; AQUARIUS – peer group, goals and dreams; PISCES – career, public profile. Saturn (planet of ambition, career, maturity, discipline and delays) moved into Capricorn on December 20, 2017. And it stays there until 2020. This will be a major reality check for corporations, businesses, banks, governments and politicians. Many people who have taken short cuts (or been dishonest) in these areas will be caught out and face serious repercussions between 2018 and 2020. Remember that Saturn rules karma and consequences! Saturn also rules retirement and old age. So Saturn’s transit through Capricorn will hopefully lead to more respect for the wisdom and contribution of our elders. And a long overdue restructuring of nursing homes, aged care and end-of-life options. 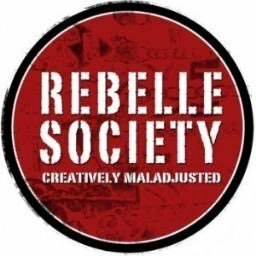 On a personal note, which area of life do you need to be more hard-working, responsible, patient and persistent over the next few years?